Is the BMW Vision iNEXT the ultimate driven machine? 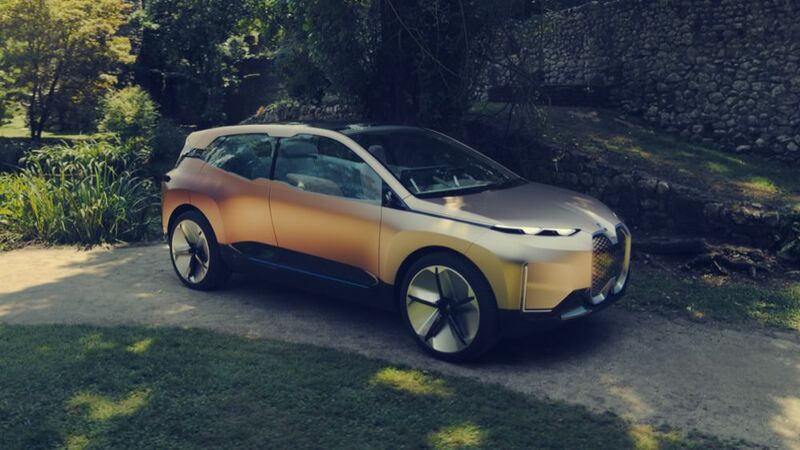 Does this fully electric, self-driving BMW Vision iNext SUV mark the end of an era of BMWs we want to drive ourselves? Driving The Revolution Of Joy. We Make Joy. Sheer Driving Pleasure. Designed For Driving Pleasure. In truth, BMW has had a lot of advertising slogans over the years, but you can see that all of them have a common thread: this is a company that rewards the driver, that makes the otherwise-dull act of simply getting from A to B bloody worthwhile by putting a great, gormless grin on the chops of the lucky so-and-so who’s sitting behind the steering wheel. It’s one of the reasons we – and many other petrolheads the world over – have fallen so deeply in love with this Bavarian carmaker through the years. Nevertheless, for all these catchy soundbites, there’s an overarching phrase that has stuck with BMW products for decades now. And it’s ‘Ultimate Driving Machine’. But what if that changed to ‘Ultimate Being Driven Machine’? Would you be as interested in a BMW then? Would you even need to buy a BMW, if it was going to do all the hard work for you? Why would you get more sheer driving pleasure joy out of a BMW than any other autonomous car on the market? It’s a difficult concept to reconcile, isn’t it? 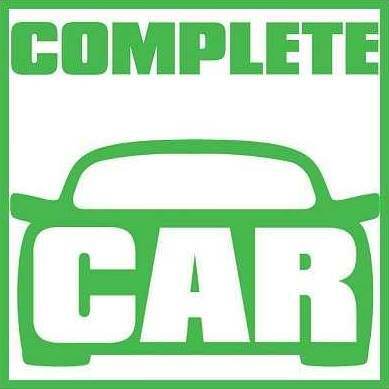 Here is an automotive marque that has long made its USP centre on the singular rewards its creations offer to keener drivers, and now it is admitting its future is going to be in Level 5 autonomous cars that take all driving responsibilities away from anything fleshy and human. And you’re looking at just such a machine here: this is the BMW Vision iNext, product version 2.0 in the grand, electrified BMW i project that has already given us the excellent i3 and i8 cars. The iNext, revealed to journalists as part of a four-stop worldwide tour with the new machine tucked away in the belly of a Boeing 777F cargo jet, is a pure electric vehicle that can do more than 600km (373 miles) on a single charge of its batteries, will be capable of 0-100km/h in less than four seconds, has rear seats with interactive fabric which functions as a control interface for the infotainment (no joke) and is a futuristic SUV which is due to start production in 2021, forming the next wave of BMW i models. It is also, as is the trend these days, a vehicle that can drive itself. The gigantic, agglomerated kidney grilles at the front of the BMW Vision iNext are, in fact, probably not deserving of the ‘grilles’ epithet – EVs need no engine cooling, so that nose is actually a solid panel that houses the relevant cameras and sensors to allow the BMW to drive itself, without any human interaction. It therefore looks like the beginning of the end of cars with the blue-and-white propeller for which we have a burning desire to drive. So don’t despair, dear reader. While on the one hand, the iNext looks like it is ushering in a depressing new age of machines ruling the roost on our roads, on the other it shows that BMW will always place the driver at the centre of attention. This is just the Ultimate Driving Machine, reimagined for the advancing intelligence of the 21st century. Maybe the future isn’t going to be so bleak and ‘sheer driving pleasure’-free, after all. Hurrah for BMW!